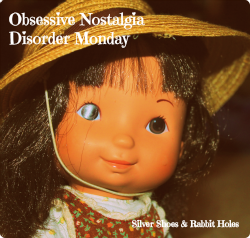 I know I promised a possible return of Obsessive Nostalgia Disorder Monday and Little Sis Tuesday this week, but I am still deep in dance mom mode. 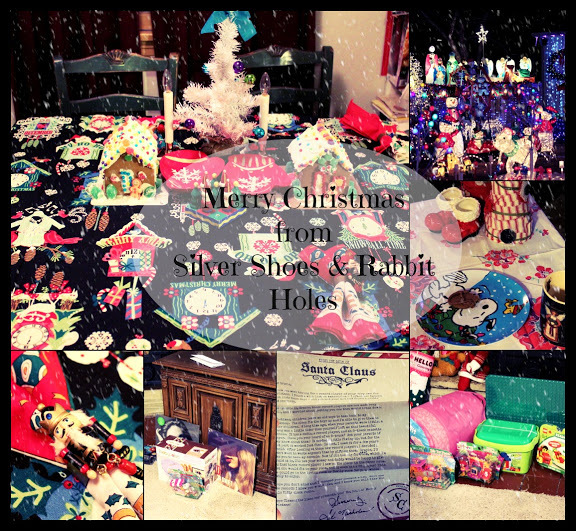 We wrapped up the girls' big studio recital this weekend (Peter Pan-themed! 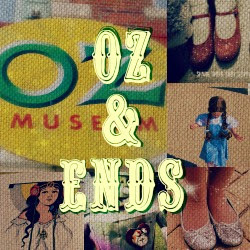 ), and now, it's time for Ballet Wichita's Ballet in the Park production of The Wizard of Oz(!!! ), in which Big Sis plays a Munchkin. Oh, and she just started a junior repertory class today, and the class will be dancing a small production of Where the Wild Things Are!!! 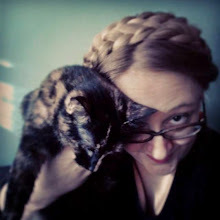 Anyway, because of this, I decided to set my half-formed posts aside, in order to bring you my almost-yearly installment of Gotta Dance! 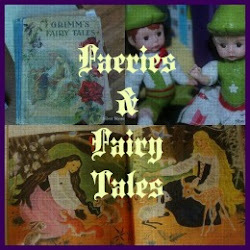 Which, if you didn't know, is when I post a bunch of cool videos I found on YouTube, along with some cool dance links. 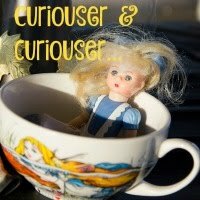 I seem to run a little hot and cold with my "dance books" label, as there are so many more posts that could bear that label. 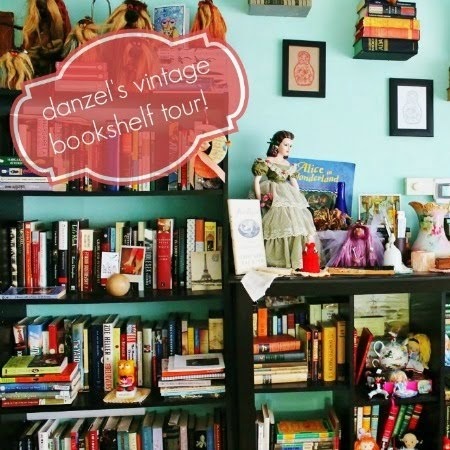 I've also covered the Tallulah picture book series, Vampirina Ballerina and Zombelina, and under my Women's History Month banner, there have been books about Martha Graham, Maria Tallchief, and multiple books about triple-threat performer Josephine Baker. This year, we read the young reader's edition of Misty Copeland's Life in Motion, a Christmas gift for both daughters (and a nice companion to Little Sis's Misty Copeland Barbie). 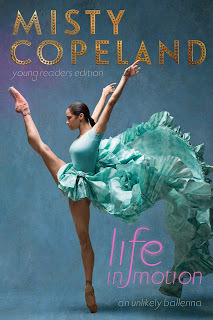 by Misty Copeland. Aladdin, 2016. The book was interesting, if a bit dry. Little Sis wanted to read it on her own, but I wound up reading it aloud. It did make me want to check out the adult edition, if nothing else. However, I love her picture book, Firebird, illustrated by Christopher Myers. 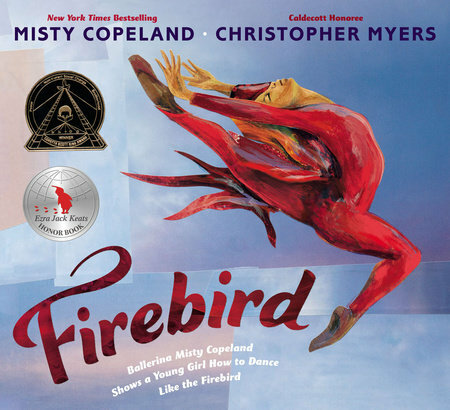 Firebird by Misty Copeland, illustrated by Christopher Myers. G.P. Putnam's Sons Books, 2014. For an even more remarkable success story, do read Taking Flight by Michaela DePrince, soloist with the Dutch National Ballet, and her mother Elaine. by Michaela DePrince with Elaine DePrince. 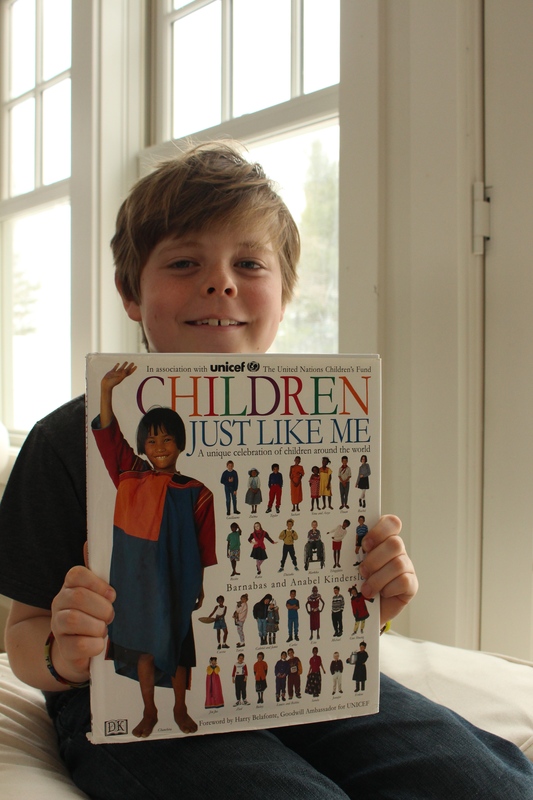 Knopf Books for Young Readers, 2014. 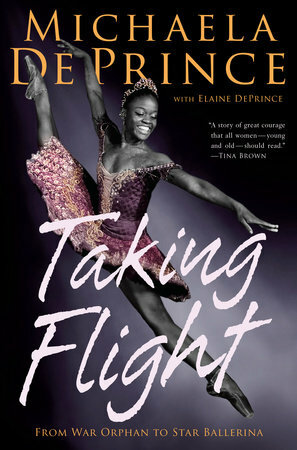 Michaela DePrince was an orphan from Sierra Leone who was adopted by an American family. She was featured in the documentary First Position (trailer here), and her life is nothing short of amazing. I would recommend this to any young person. Okay, so from the guilty pleasures category: I recently found a few of my Satin Slippers books! Satin Slippers was a 1980s YA series by Elizabeth Bernard (pen name of Liz Marraffino), and I devoured these as a preteen. By the time I got a hold of them, the series was almost complete - there are only 12 books. I had to use eBay to replace my copies in the early 2000s, then after I moved out of my dad's, they got lost in his big house. Anyway, Satin Slippers is about a small-town California girl named Leah who attends the prestigious San Francisco Ballet Academy. It's a slightly soapy but sweet little series, and perfect for anyone who loves books about ballet or boarding schools or both! Satin Slippers YA series by Elizabeth Bernard. The girls discovered the Australian teen drama Dance Academy on Netflix a few months ago. They watch it off and on. It reminds me of an updated Satin Slippers, actually, in that the characters are at a boarding school for dancers. It's pretty soapy and silly at times, but they enjoy it once in a while. Big Sis and I worked our way through the only season (so sad!!!) of Bunheads via Freeform via Sling. Much like Gilmore Girls, the previous Amy Sherman-Palladino series, I missed it completely the first go-round. (We didn't have cable!) We loved it, and it's so disappointing that it was canceled so soon. We don't really watch the dance reality shows out there, with the exception of Dancing With the Stars (my grandma started the girls on that), so I can't really comment on those. Big Sis has her own Instagram (set to private), and she follows so many dancers and companies and dance-related Instas, I don't even know where to start! She says she just searched for and followed a couple of dancers and companies, then Instagram suggested the rest! For just a few beautiful images, though, I recommend you check out the NYC Dance Project, which you can follow on Instagram and/or Facebook. 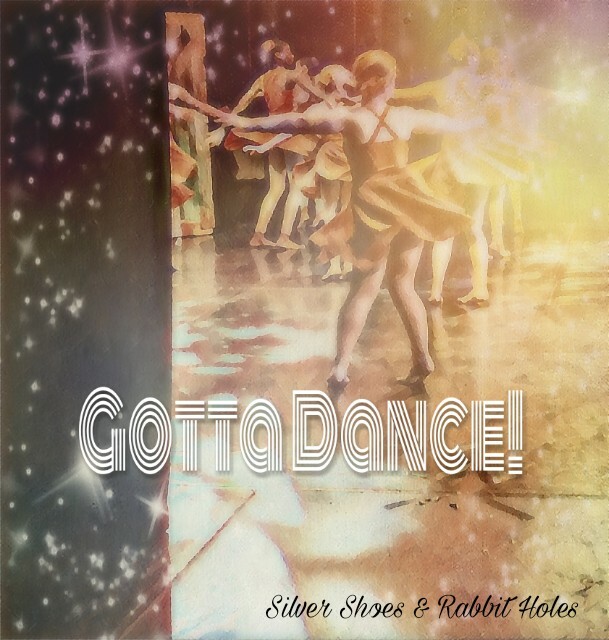 I also have a Pinterest board called "For My Dancing Daughters," if you want to check it out! And now for a few videos!